Book your Discovery Flight here! If you have ever dreamed of taking to the air behind the controls of your very own plane, today is the day to start making those dreams come true, and Timmerman Airport is the place. 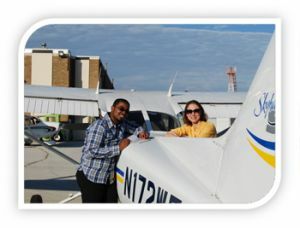 Spring City Aviation - Milwaukee, one of the region’s most respected flight schools, helps aspiring pilots earn their wings. 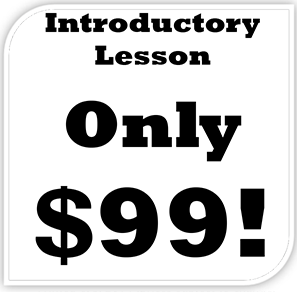 Our Discovery Flights are just $99! 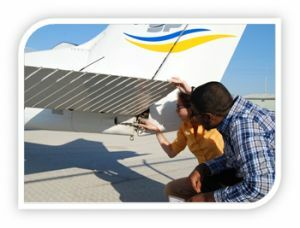 Spring City's team of flight instructors combines decades of flight training experience with a friendly attitude to create a rewarding flight instruction program tailored to your schedule and needs.